Where can I see a record in my account of gift purchases I have made? Where can I see the gifts I have given? 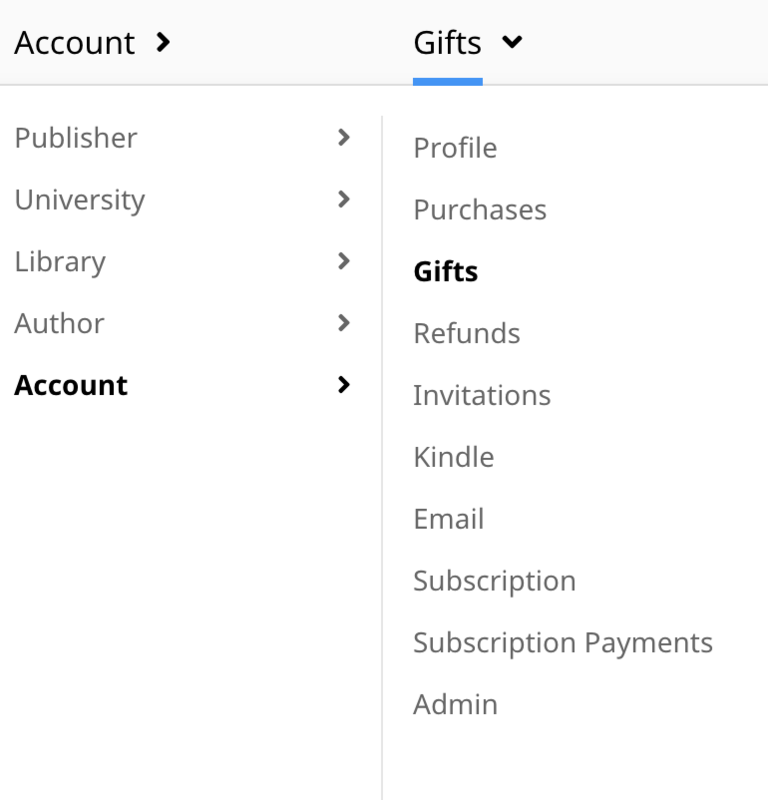 To see a record of gift purchases you have made, sign in to Leanpub and click on your avatar at the top right.